I watched the ceremony video at my house in Joplin, Missouri. At the time I was finishing my classes for the GMAP program and writing my thesis under Prof. Moomaw’s supervision. His call touched and inspired me to refocus our company goals into more sustainable clean energy historic retrofits. Prof. Moomaw mentoring helped me understand that at a local level our company was indeed making a Fletcher difference for our community and our planet. This is our story. My husband, Jeff Neal (F’96) and I (F’14) own a construction company that specializes in retrofitting historic commercial buildings. Downtown Joplin, is part of the mother route (Route 66) and once was the lead mining capital of the world and because of its location a place where wholesale grocery and transportation industries bloomed. When the mineral resources where exhausted and the highways were built, the town’s economy shifted significantly and both, traffic and investment in the downtown area ceased. 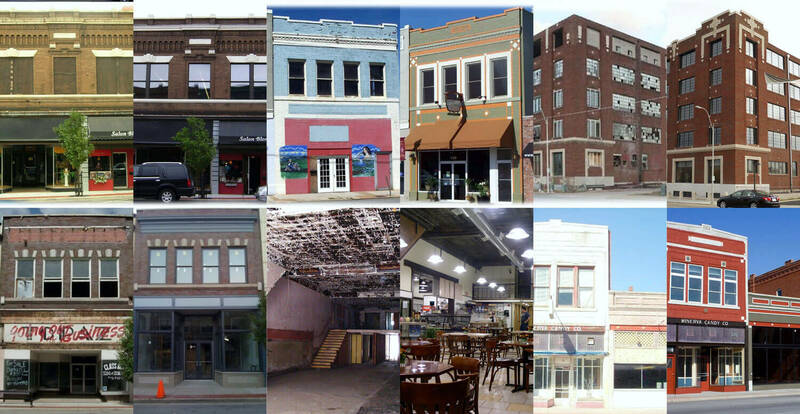 By 2004 Joplin’s downtown area was in despair; few efforts where being made to preserve it. 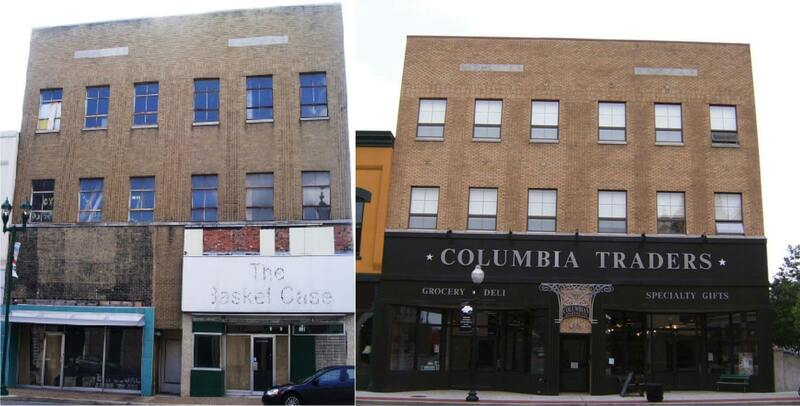 We started our journey restoring the Columbian Block Building into its original mixed use, as a commercial and residential development. The Columbian Building is a 2008 Heritage Landmark Award Winner from Missouri Preservation and its new life started a downtown restoration movement. 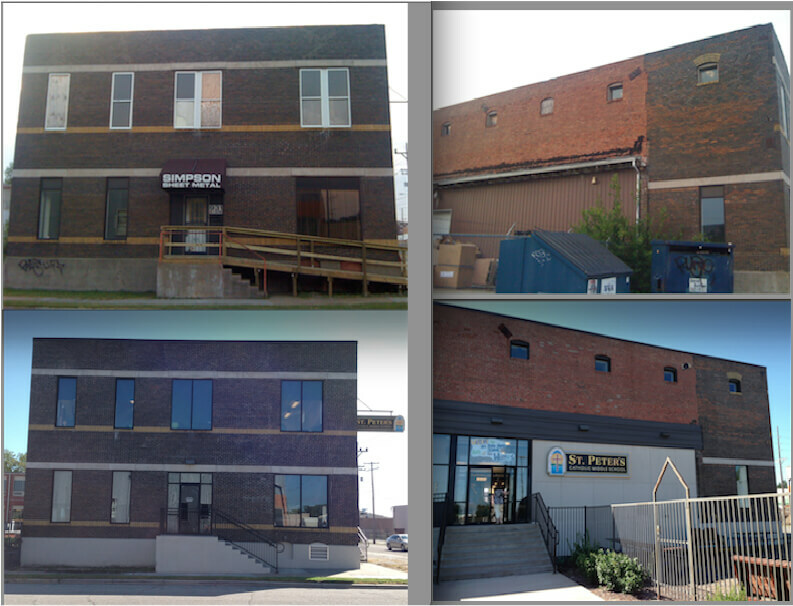 During the past 14 years Neal Group Construction, LLC (NGC, LLC) has worked on more than 92 historic commercial properties and some 20+ historic and non-historic residential properties as well. 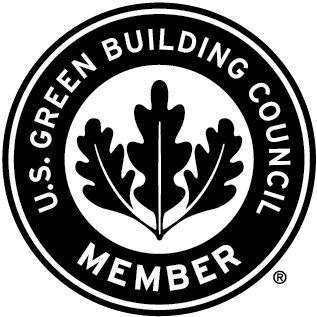 Our mission is “to give 100-year-old buildings a better next century” . That longer-term approach, saving and respecting what we can from the past and repurposing it for the future is our passion. We believe as architect Carl Elefante one said, “the greenest building is the one already built”, because changing the life cycle of a building indeed makes an economic, social and environmental impact in our communities. Joplin, Missouri is a town that has been shaped from multiple events in its history. May 22nd 2011’s EF5 tornado is one of them; on this day Joplin experienced first hand the destructive power of nature. This event destroyed many commercial and residential buildings, including apartments, churches, schools, a hospital, many physician’s offices, grocery stores, banks, etc. 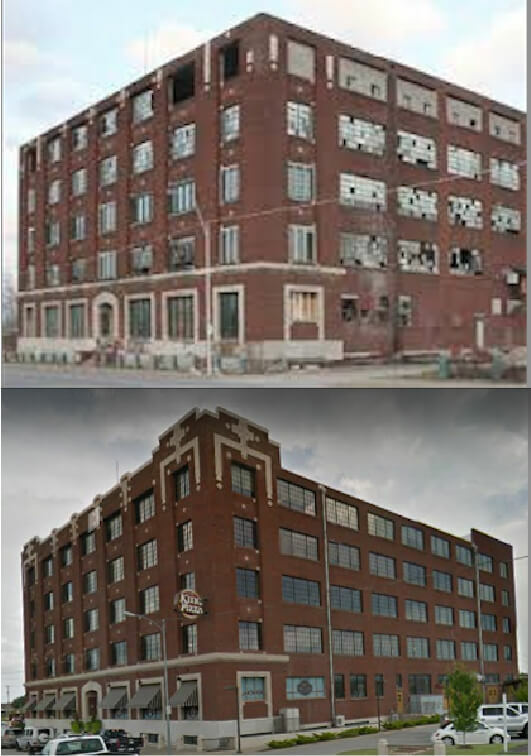 At the time, our company had finished rehabilitating the Interstate Grocery Store (aka Gryphon Building, built in 1915) into a class “A” commercial space. This 120,000 square foot retrofit was able to immediately accommodate many of the business impacted by the tornado, increasing the City’s resilience during this natural disaster , facilitating the recovery efforts and keeping our town economy moving forward. During the summer of 2011, we discovered that the threads of history are connected in mysterious ways, when on June 30th the Joplin Area Catholic Schools (JACS), announced their decision to hire NGC, LLC as the General Contractor, in charge of retrofitting an existing building as the new site of the Saint Mary’s elementary school. This school was completely destroyed by the tornado, forcing them to look for a new place to start school in the fall. The location already owned by JACS at the corner of 10th and Byers, was known as the Simpson Building; it was built in 1914 by S.C. Henderson, who was the previous owner of the property where the Gryphon Building is located. The quality and structural strengths of these historic buildings often ensures a great framework that can be reused if innovating thinking and vision are applied; the kind for which the Fletcher School is globally known. 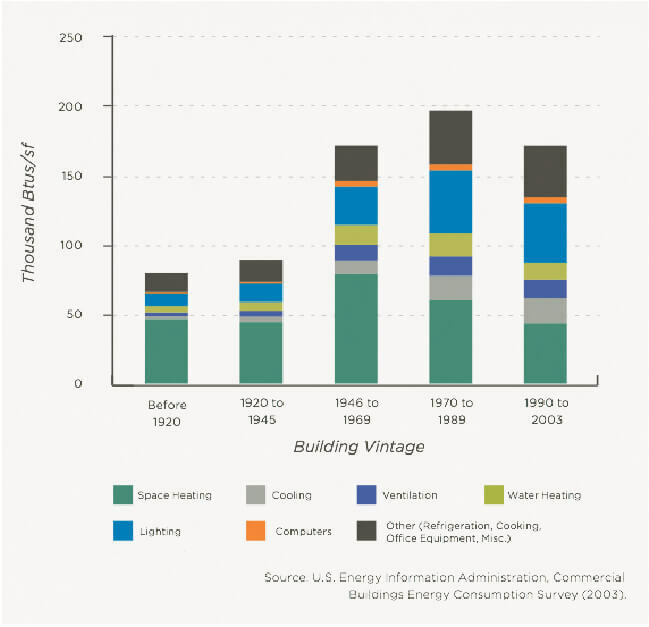 For us, reuse and retrofit of existing buildings offers local opportunities to address climate change impacts. Understanding the life cycle of building materials is an essential first step. When you think about what it took to get those resources out of the ground, construct them into a building and then what it takes to demolish them and bury them in a full size grave landfill; then go out, extract more materials to come back and build something else in its place, creates a vicious cycle of environmental destruction. Rehabilitation and reuse almost always makes the most environmental and economical sense. Our new project, known as 200 Block Commons, is a testimony on acting locally but thinking globally. It is the restoration of two nationally registered historic buildings that already are producing 70Kw of solar power from their newly installed roof top arrays. Other sustainable features are: a gray water system to be used in the outdoor garden/patio; high efficiency windows; sustainable flooring and water sense fixtures. All interior and exterior lighting, elevator and H V AC systems will be powered by clean energy increasing the ratio of energy efficiency and significantly reducing the negative impacts of CO2 emissions due to the construction process. Our hope is that this sustainable project would lead the way for the city of Joplin to develop as a green city in the near future. Attracting new investments and residents, increasing the market value of other properties, motivating other property owners to invest in clean energy and green designs. We want this project to play a similar role as the Columbian Building did 12 years ago in downtown, but this time with a green sustainable movement behind. Our story exemplifies Prof. Moomaw’s call to go out to our local communities here and abroad. We took an old road, the Mother Route 66, one that is no longer highly traveled, and here we are making a Fletcher difference, one that will last beyond our generation and will impact our kid’ s future and the future of our planet. 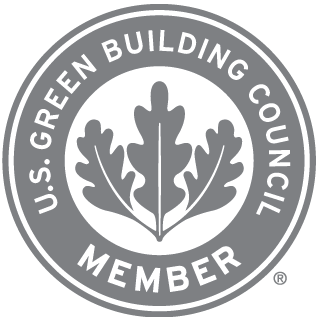 Neal Group Construction is dedicated to preserving our past, promoting our future, and conserving our environment.